after writing my previous post on vintage signs around melbourne, i snooped around sally joubert's website for a while & became smitten with these two paintings. 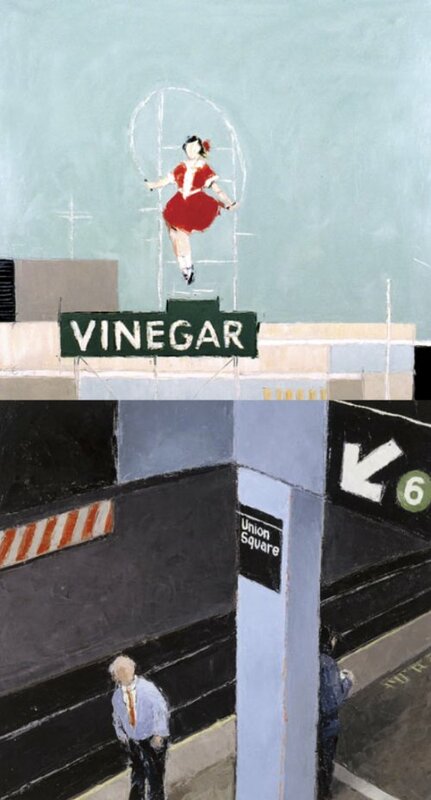 the first one is of audrey, melbourne's favourite skipping girl and the second one is obviously of a nyc subway platform. unfortunately for me, again, both are already sold. i emailed sally in the hope that, that wasn't true. it was. but! sally was nice enough to email me the photo below of a mixed media work of the nylex sign that is available. 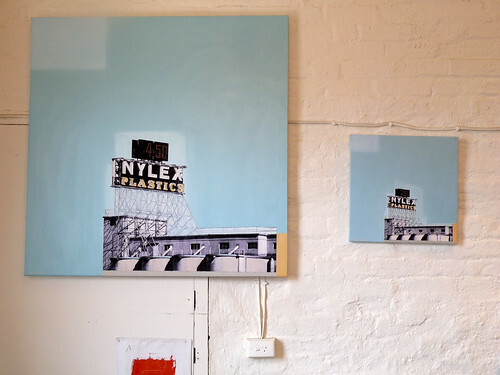 update: the husband 'fessed up that he hacked into my email to contact sally & has arranged to buy the little screenprinted painting study on the right for our anniversary back in september. we normally buy an artwork each year, but had missed it this year. 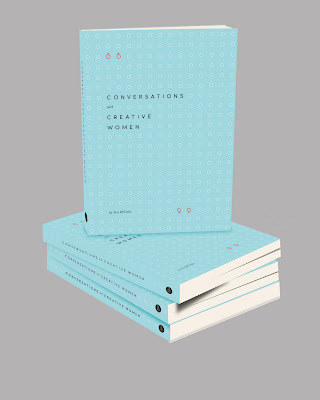 can't wait 'til it arrives.. apparently it's still drying. Beautiful painting, I adore teh skipping girl..